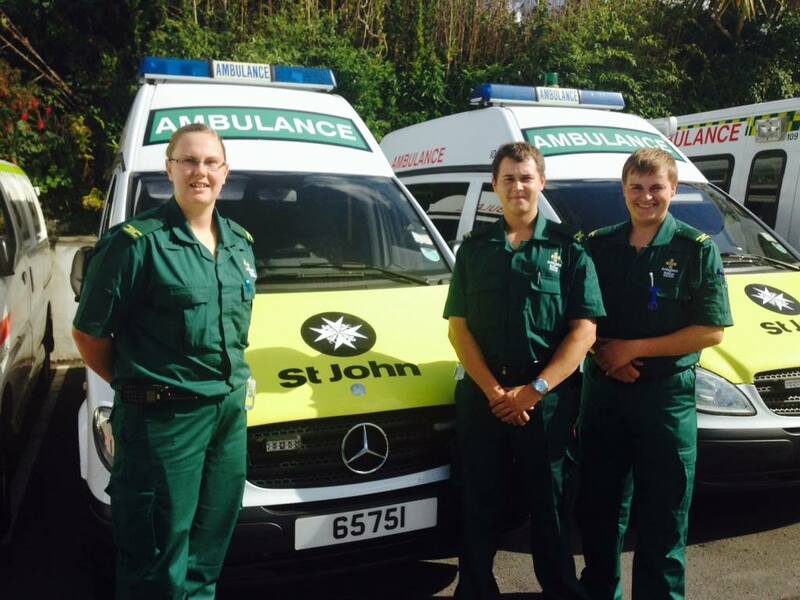 Five new members of staff have recently joined The St John Ambulance & Rescue Service after successfully completing their training to work as ambulance care assistants with the Patient Transport Service. 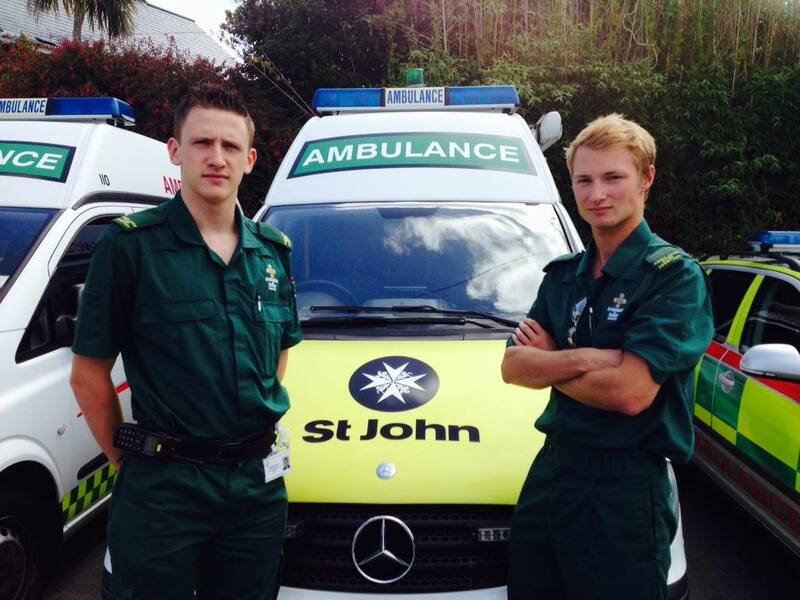 Jennifer Lindfield, Greg Martin and Daniel Jehan have all joined the service having gained previous experience and training whilst members of St John Ambulance Guernsey in a voluntary capacity. The service has also welcomed Elizabeth College sixth form leavers Matthew Beck and Daniel Carvill who will be working on a part-time basis. Matthew has just completed his ‘A’ levels and plans to start studying medicine at University in January 2015. Daniel is currently a Medical Student studying at the University of Southampton. Ambulance care assistants work on the non-emergency side of the Service. The role involves transferring patients from home to various medical appointments if they have difficulty getting into a normal car or are a wheelchair user. Jon Beausire, chief officer at the St John Ambulance & Rescue Service, said: “St John would like to congratulate its new ambulance care assistants. “We are always excited to welcome volunteers who have trained with us as full time members of the team and the fact that they choose to do so is testament to the quality of the service that St John provides.